In the past two generations, heritage studies – and heritage conservation along with it – have embraced broader notions of what constitutes a heritage worthy of recognition and protection. Although much of the broader understandings of built heritage have included recognizing and conserving vernacular heritage like industrial sites, agricultural locations, and heritages of everyday home life, heritages of sport, leisure, and recreation have too become part of the contemporary conservation movement. Although it may, on some level, be a stretch to position monumental structures like sports venues – along with the elite (and, in recent decades, well-compensated) athletes who now work there – as heritages of the everyday, these “new cathedrals” are nevertheless important symbols in the community and to the people who use or are impacted by them. In particular, they become more than utilitarian places when they are demolished or when a team elects to move venues. As such, sporting venues become remnants like any other form of built heritage: they are symbols of a past, a repository of memory, and a place that, in many cases, is important to conserve. However, unlike a stately home or even an old factory, an abandoned sporting venue does pose a unique conservation challenge, in whether it makes sense to preserve and conserve a sporting venue when its primary use – a place where sport is played – no longer occurs. 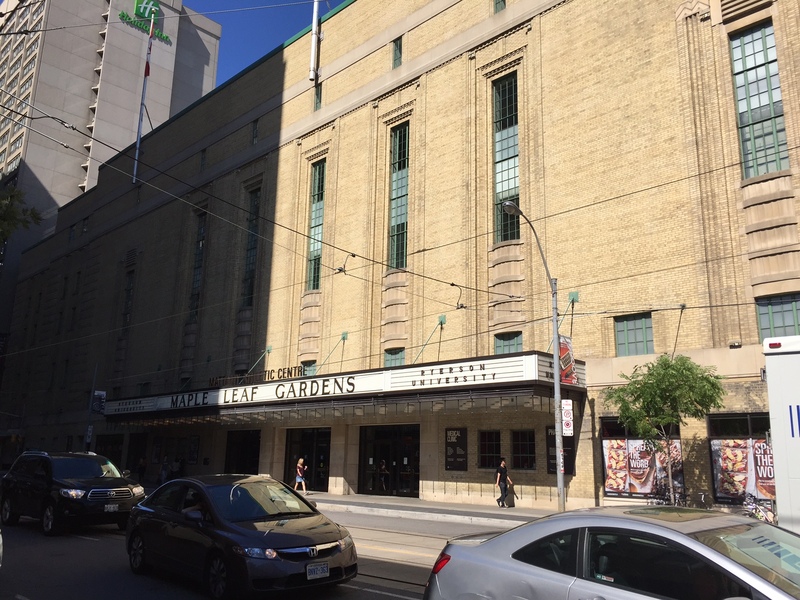 The report notes that historic sporting venues have come under threat from commercial and real estate development, from changing health and safety initiatives, and from the need and desire for sporting clubs and sport organizations to maximize revenues (and which may threaten the historic integrity – or continued use – of a historic venue). Furthermore, the report provides numerous other forms of sport venue preservation, including locations associated with ancient and medieval sports like cockfighting and real tennis, as well as more community-based sporting facilities such as billiard halls, cricket clubs, velodromes, gymnasia and drill halls, race tracks (horse, greyhound, and auto), and many more. In 1912, construction began. By the time it was completed a year later, Pigtown had been transformed into Ebbets Field – baseball’s newest shrine, where some of the game’s greatest drama would take place. In the years to come, Dodger fans would see more bad times than good, but hardly car, listen to the southern cadences of a pioneer broadcaster, and witness first-hand baseball’s finest moment – when a black man wearing number 42 trotted out to first base. In 1955, after more than four decades of frustration, Brooklyn would finally win a world championship, only to know, two years later, the ultimate heartbreak, as their team moved to a new city, 3,000 miles away, leaving an empty shell in Flatbush that eventually became an apartment building, and an even emptier spot in the soul of every Brooklyn fan. The “empty shell” of a venue no longer has a purpose if games are no longer played there, thus the justification for conservation or preservation becomes a challenge. Nothing is so dead as an empty stadium. In recent years, however, the heritage value of sporting venues have been reconsidered – including for venues that, even a few short years ago, would have struggled to be defined as “heritage.” Sites such as the Astrodome, which ushered in the era of the multipurpose stadium, are now considered important representations of a particular form and type of sport heritage. By Gregory Ramshaw in heritage, history, preservation, sport heritage, sport history, sport tourism, stadium on September 29, 2016 .